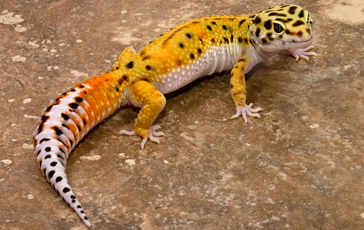 Leopard geckos can live for about 20 years or more. They do not need a great deal of space, and their needs can be met very easily in a modern home. If cared for properly, they can grow between 20 to 25cm.